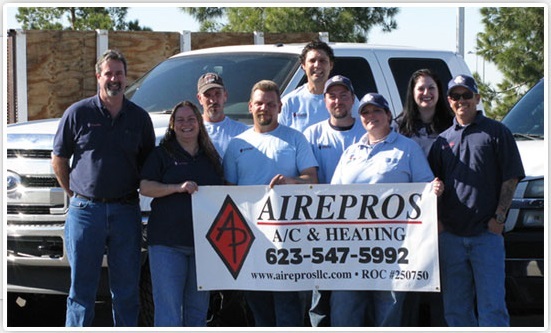 AireProsLLC - HVAC Air Conditioner and Heating Repair, Service, Maintenance & Installation. servicing and installing all makes and models from residential to light commercial applications. Keep Customer Service our top priority. 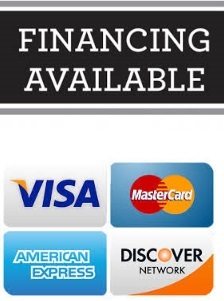 Provide Quality Service at a Reasonable cost. Meet and Exceed our customers expectations and Stand behind our work. We love to hear from you, See what others have said about us: We would love for you to leave us a review!!! Commercial & Residential Heating Ventilation and Air Conditioning Service, Repair, Maintenance, Installation & Replacement - Let us tune-up your unit!